Excellent location! Lovely cross breezes with windows open (lots of windows). Loved shopping at M&S for breakfast and dinner and being able to cook in the flat (and enjoy some wine, too). I liked how clean the room was. Even the utility closet was spotless. 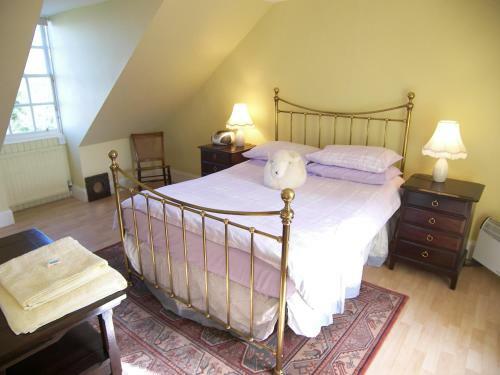 The little stuffed sheep on the bed was a cute touch. 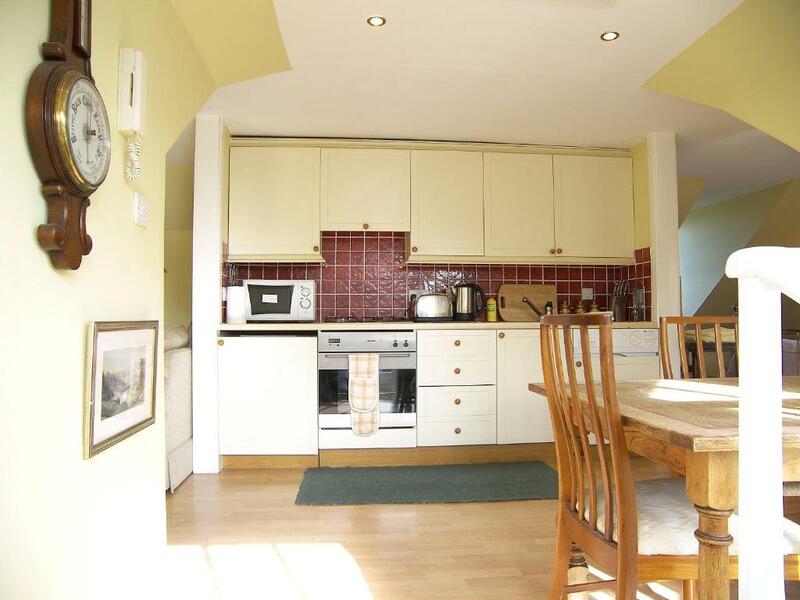 Kitchen was nicely kept as well as dishes etc. loved the view. 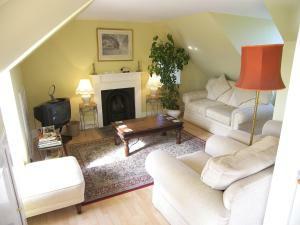 the location was perfect and the landlord was very accomodating to our needs as we arrived earlier than the check in time . the flat was ready as we arrived which was a bonus and all the instructions were clear. the flat was clean and in a beautiful area of the city perfect for tourists. Milk in the fridge and biscuits were a lovely touch. 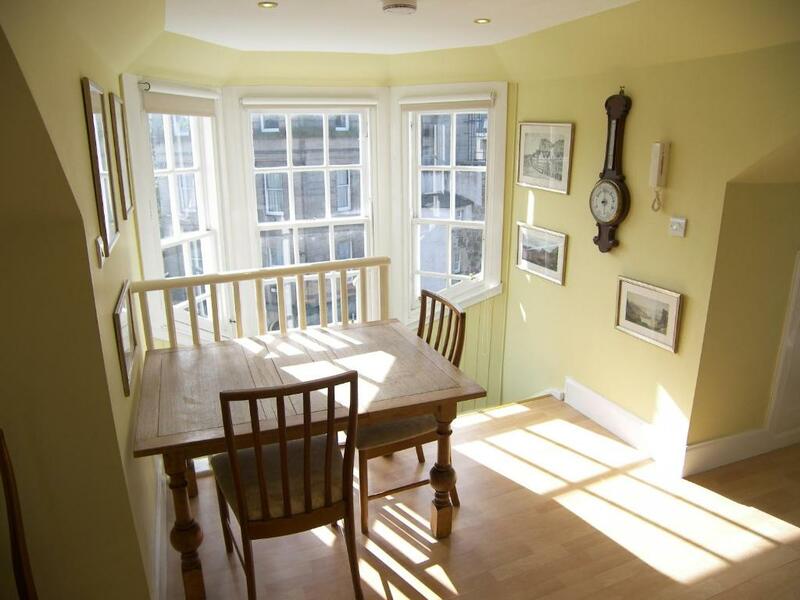 The apartment is so close to town with stunning views of Calton Hill and our to Leith and the Firth of Forth. 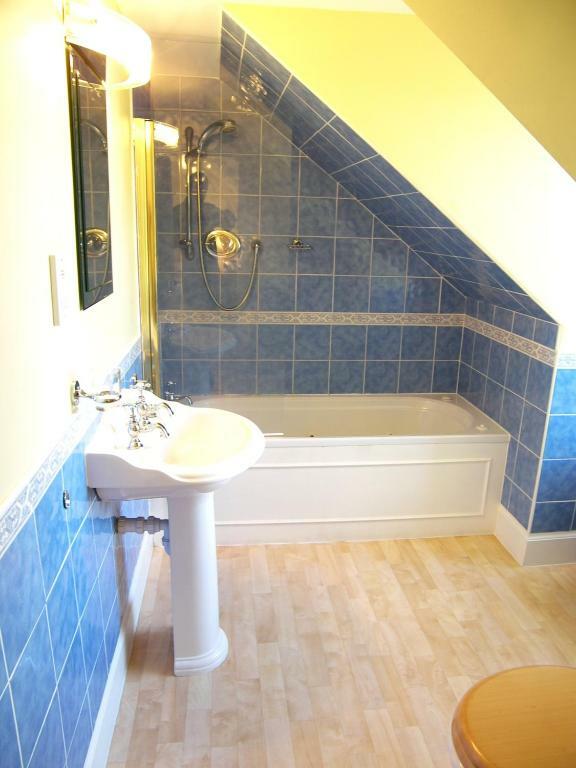 The apartment has everything you need to be comfortable and able to self cater. We parked at the Omni Centre close by at £20 per 24 hours. If you have mobility issues then this is two sets of spiral stairs to climb. We had a perfect stay. Your property felt very homely and comfortable with everything needed in a air b&b. And host was super friendly and helpful. Can’t wait to come back and stay again soon! The location was incredible and we all couldn't get over just how comfortable the beds were! Very central location. The apartment was cozy and perfect for our stay. Really lovily apartment. Very clean. Welcome set of chocolate for each guests. The apartment was very comfortable and content everything we needed even more. Lock in a great price for Calton Hill Apartment – rated 9.1 by recent guests! 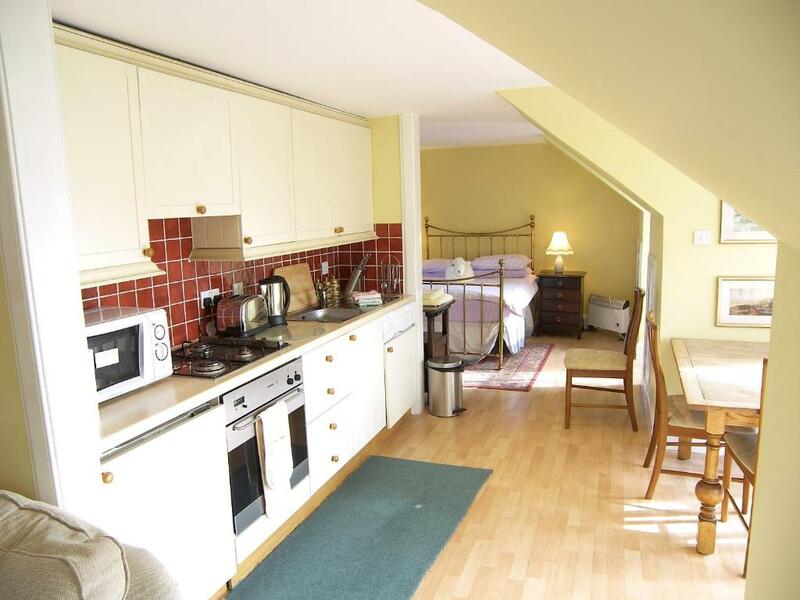 Featuring stunning views towards Calton Hill and Queen's Park, the Calton Hill Apartment offers self-catering accommodations with free WiFi. 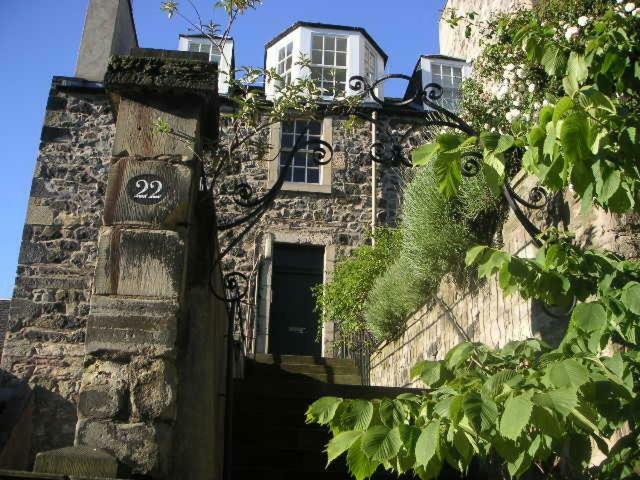 Quietly nestled away, the property is just 3 minutes' walk from Edinburgh's famous Princes Street. The bright and open-plan Calton Hill Apartment has a spacious living room with sloping ceilings, a double sofa bed, a TV with a DVD player, and a feature fireplace. There is a large double bed in the bedroom area and a bathroom with complimentary toiletries. With a washing machine, the kitchenette has an oven and a microwave. There are numerous restaurants, bars, and shops within a 5-minute stroll of the property. The Omni Center is just 650 feet from the Calton Hill Apartment and Edinburgh Waverley Station is within just 1,000 feet. Edinburgh Playhouse is a 7-minute walk away and the famous Royal Mile is within 2,300 feet. 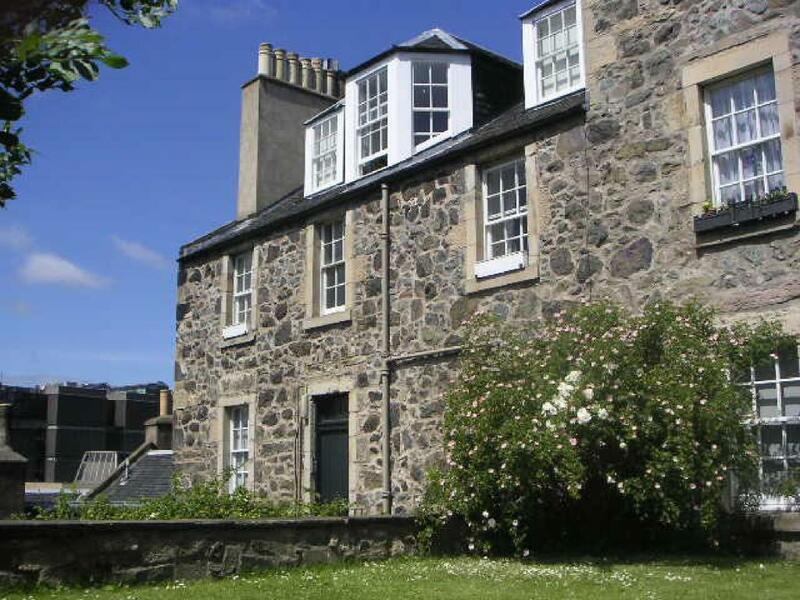 뀐 Located in the top-rated area in Edinburgh, this property has an excellent location score of 9.8! 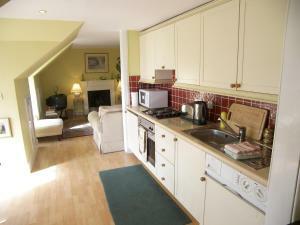 When would you like to stay at Calton Hill Apartment? With free WiFi, this open-plan apartment offers a spacious living area with sloped ceilings, a double sofa bed, and a feature fireplace. The kitchenette has a washing machine, a microwave, and an oven. House Rules Calton Hill Apartment takes special requests – add in the next step! Calton Hill Apartment accepts these cards and reserves the right to temporarily hold an amount prior to arrival. Please note that guests are kindly requested to provide an estimated time of arrival when booking. We had came at 11 p.m and couldn't reach by phone representative of landlord. So we had to stay at the hotel for one night. It was realy a good lack to find vacant room at the nearest hotel. Next day when we finally got in at the apartment and I had asked for a one night refund and I had got it but less when I had paid.